Bypass the grocery store gourds, and by all means steer clear of that shoddy wicker cornucopia. All the centerpiece and place setting #inspo you need is on the Instagram feeds of these three party throwing pros. Lonny loyalists know we have a longstanding design crush on @eddieross. Here's his absolute dream of a Thanksgiving spread in an OG issue, and another table for New Year's Eve. Then there was that time we did a solid Insta-stalk on his NYC apartment. 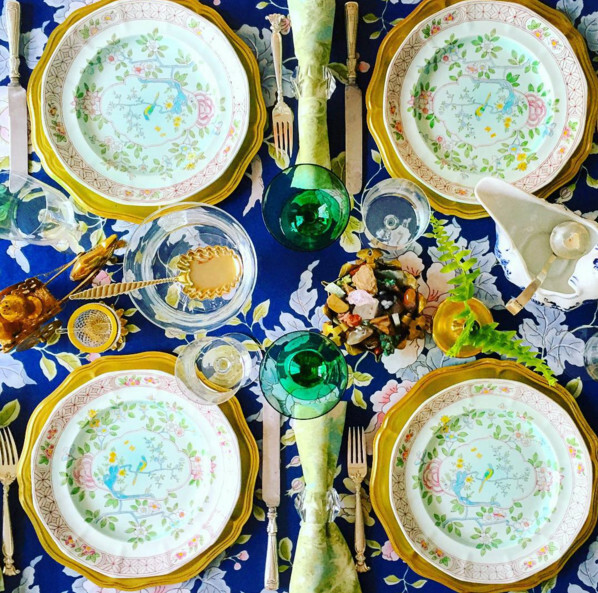 The Better Homes & Garden East Coast editor's feed is consistently filled with richly layered place settings complete with family heirlooms and thrift shop finds sure to inspire a gorgeous trad-eclectic Thanksgiving setup. Charleston-based event planner @taraguerard has worked her magic on everything from full-glam weddings to a sweet backyard Bastille Day/Birthday fête. Her dreamy Instagram account is a constant source of entertaining inspiration, and right about now it's full of punchy pumpkin hues in luxe incarnations—think lines of outdoor tables draped in floor-grazing orange textiles and oversize footed vessels stuffed with citrus. 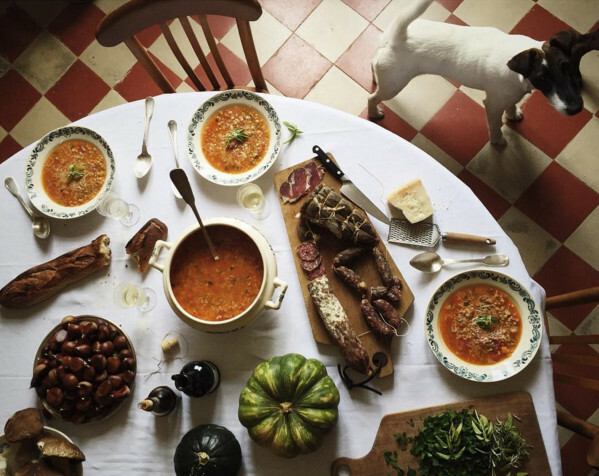 If you're longing for a little bit of a looser look for your Thanksgiving table, take a peek at the chilled-out spreads of French food blogger and our eternal #wcw, @mimithor. Boards of charcuterie and rustic, farm-fresh ingredients make for an almost painterly display. 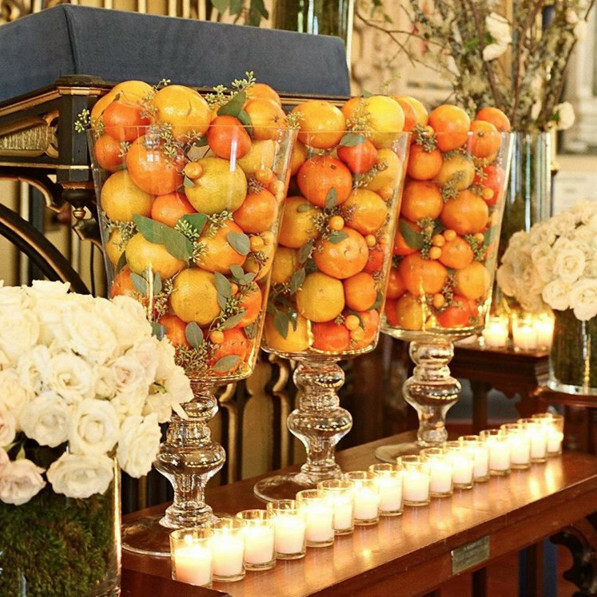 Her technique involves skipping overwrought floral arrangements or theme-y linens in favor of showcasing the food itself. Which is kind of the point of this holiday, no? Don't forget to take a peek at her must-haves. Find even more inspiration among these Lonny holiday tabletops.